To set your taste buds all a quiver and leave you trembling in anticipation of the entrée, here are 10 foods that you simply must try if you’re ever lucky enough to venture to this cornucopia of culinary delight. We’re a big believer in starting as you mean to go on, and when it comes to talking food we think deep fried potato certainly gets a mention. You’ll find this easily in one of the many food markets and it’s great as a snack or to accompany a main meal. 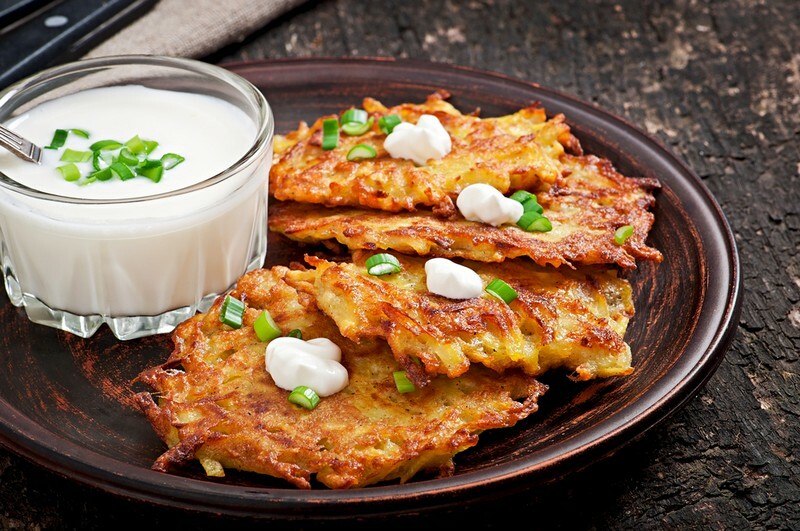 These fritters are created by mashing potato, mixing in some traditional Moroccan herbs and spices, slathering a little whipped egg on top and finally frying. A winter warmer and a great way of making cheaper ingredients into something sumptuous, Bissara soup is a culmination of fava beans, garlic, coriander, oil, and cumin. You’ll come across slight deviations and additions depending on which market or home happens to be serving it up, but it’s always a treat no matter how it comes! This puffed pastry of delight can contain all manner of enjoyments, either sweet or savoury. 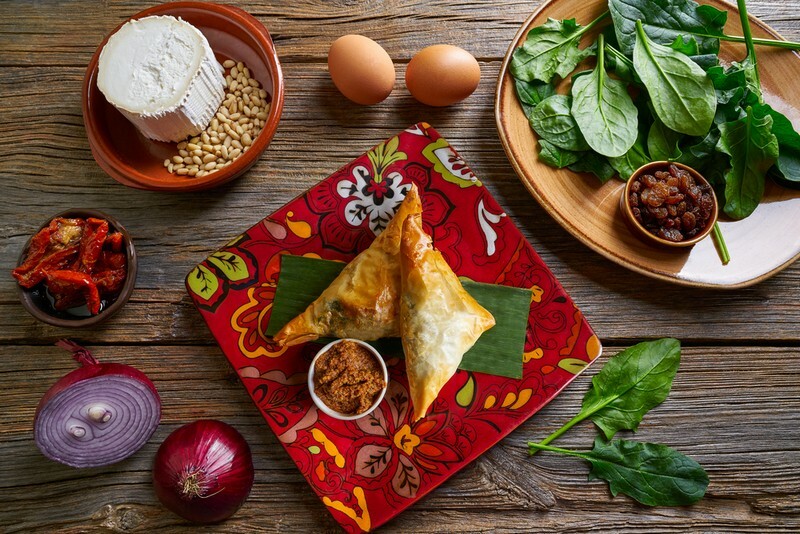 The savoury sort tends to be filled with chicken and sometimes lamb, mixed with pepper, cheese, and lemon, while the sweet kind is packed with almond or peanut paste and then drizzled in orange-blossom infused honey. Yes, we know, they’re amazing. Ah, the classic Tagine. This is one of those foods that is astoundingly good no matter what your venue, a food market, a café or a high-end restaurant. 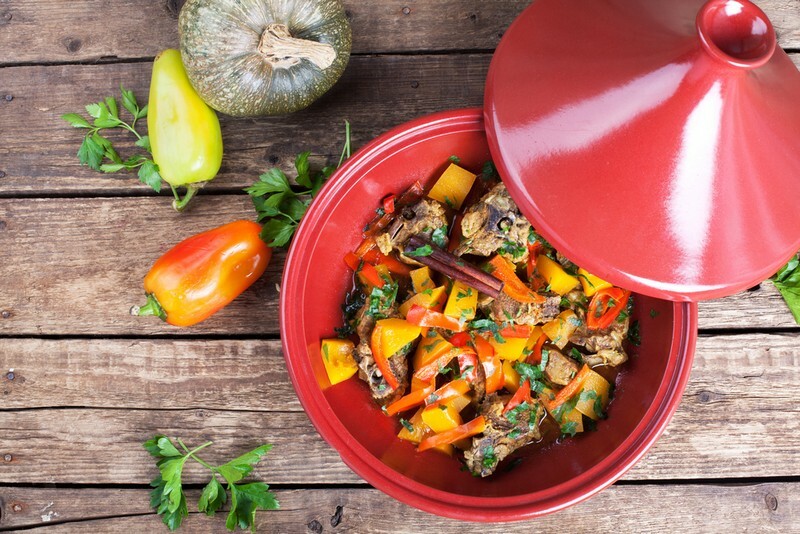 The name is a nod to the conically shaped clay pot in which it’s cooked and the dish itself is a wonderfully aromatic blend of slow-cooked meat (like beef, chicken or lamb), with fruits and vegetables to create a rich stew. It’s the kind of food that you would happily joust for. Or fence. Or something of a similarly valiant nature. This little number has been saving students worldwide, it’s tasty and easy to make and can carry all sorts of additions. Still, there’s nothing like authentic Moroccan couscous. 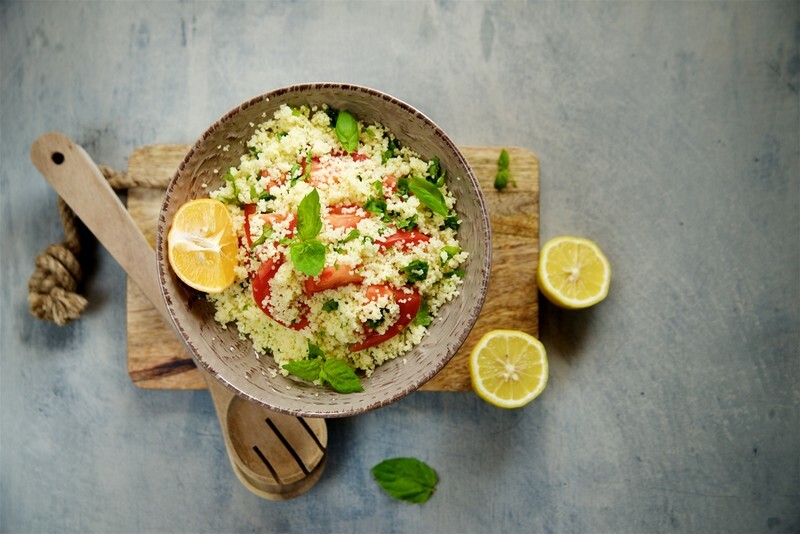 Derived from crushed semolina which is later steamed and combined with herbs, spices, and often roasted vegetables, this tasty dish is typically used as an accompanying dish to stews or other main meals but is just as good by itself. As the common saying goes, pie never makes you cry. Unless you drop it, or horror of horrors, burn it. 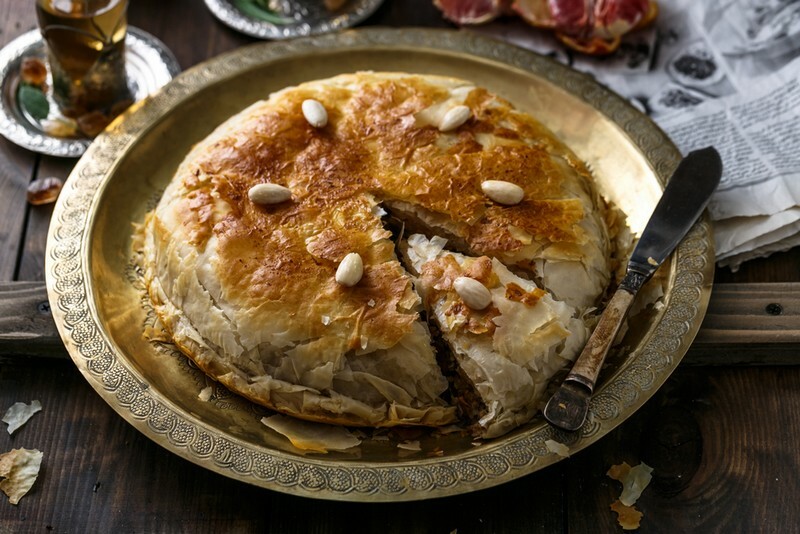 Those atrocities aside, pie is always a treat and the traditional pigeon pie of Morocco is one of the top dogs in the pie world. It's the culmination of slowly cooked pigeon (or chicken if you like) cooked in a hearty broth and added to a parcel that also has a sumptuously sweet layer of almonds, sugar, and cinnamon. Sounds dreamy, doesn’t it? Turns out sweet dreams are made of pie. Anything tomato based gets infinitely better when aubergine gets involved and this is never more apparent than when scarfing down some Zaalouk and bread. 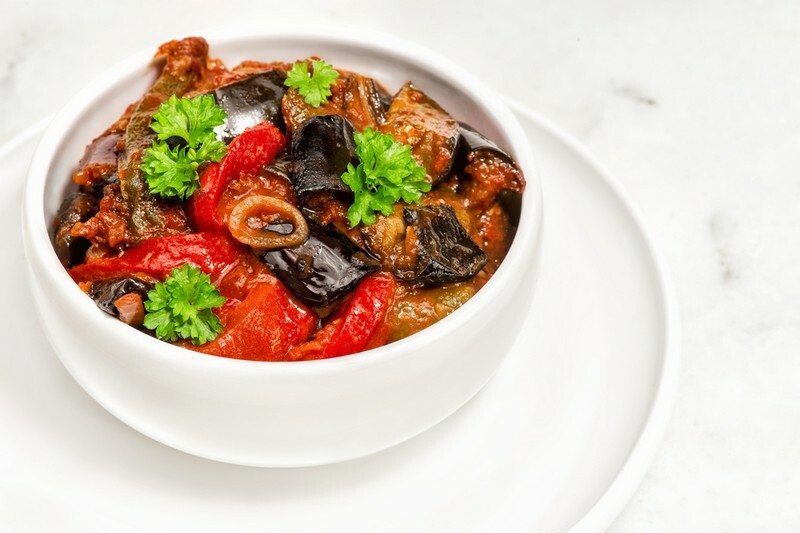 Zaalouk is a side dish comprised of roasted and pulverised aubergine, garlic, tomato, herbs, and spices. And it’s tasty. Dangerously tasty! Look, snails get bad press for being slimy and slow, but if you think about them as land prawns, you’ll feel much happier about trying this incredible dish. 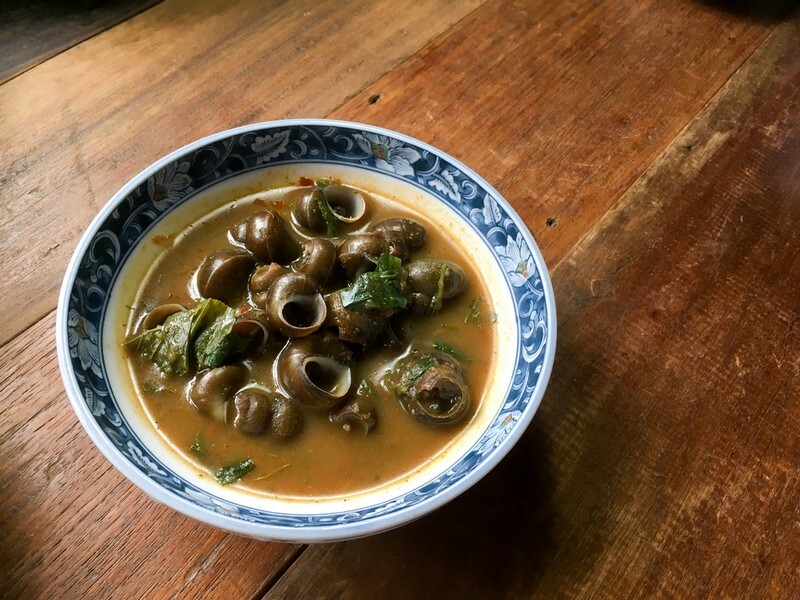 The proper name for this is Ghoulal and it consists of snails (shockingly) in a broth of tea leaves, aniseed, orange peel, mint and chillies. It’s a warming dish that the locals attribute to good health and you’ll find it all over Morocco, especially as a form of street food. These aren’t just tasty, they’re pretty too. Created to resemble a flower these sweet treats are a pastry-based dessert, fried and then coated in rosewater and honey. Sometimes sprinkled with seeds and always moreish, these are yet another street-food find you’ll be glad of. 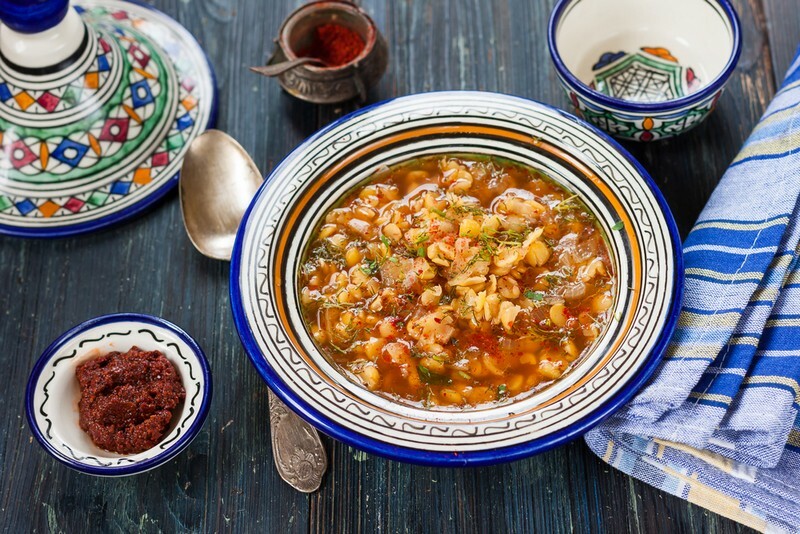 It doesn’t get much more Moroccan than Harira soup. 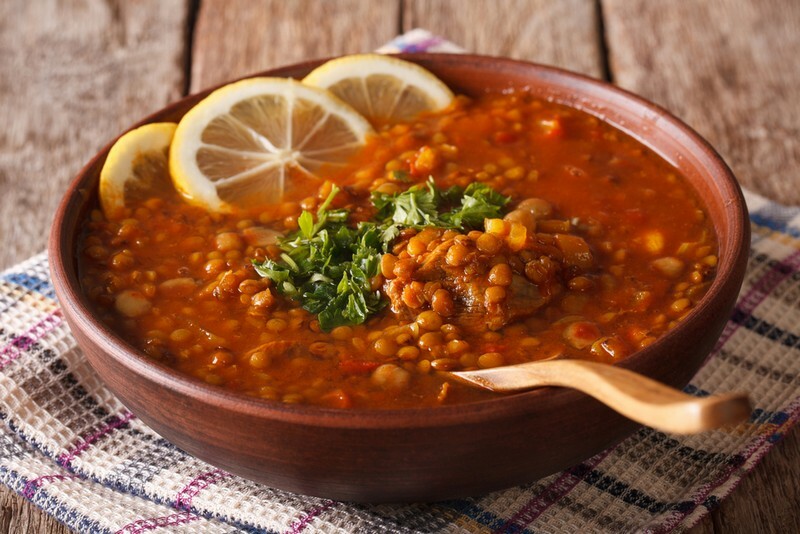 Traditionally it’s primarily a tomato-based broth laced with lentils and chickpeas as well as noodles or rice. 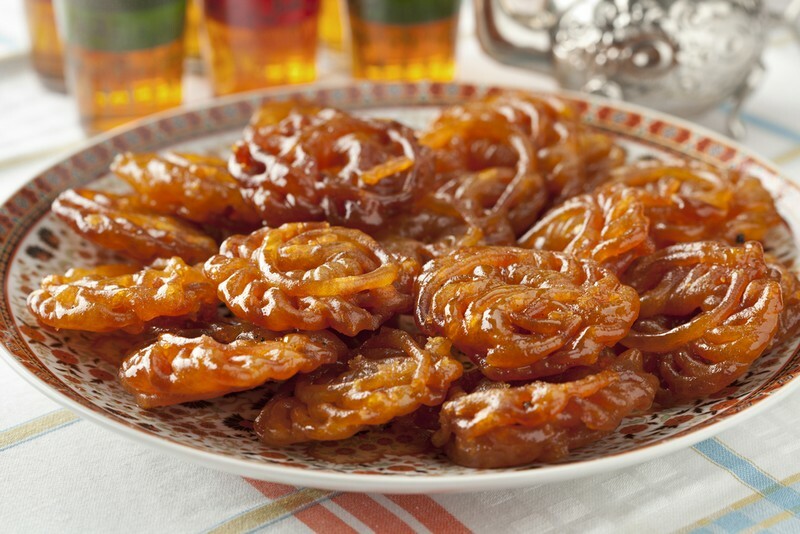 You’ll find plenty of twists on this classic and it’s the quintessential taste of Morocco. And there we have it, 10 tantalising delicacies of Morocco simply waiting to be devoured. 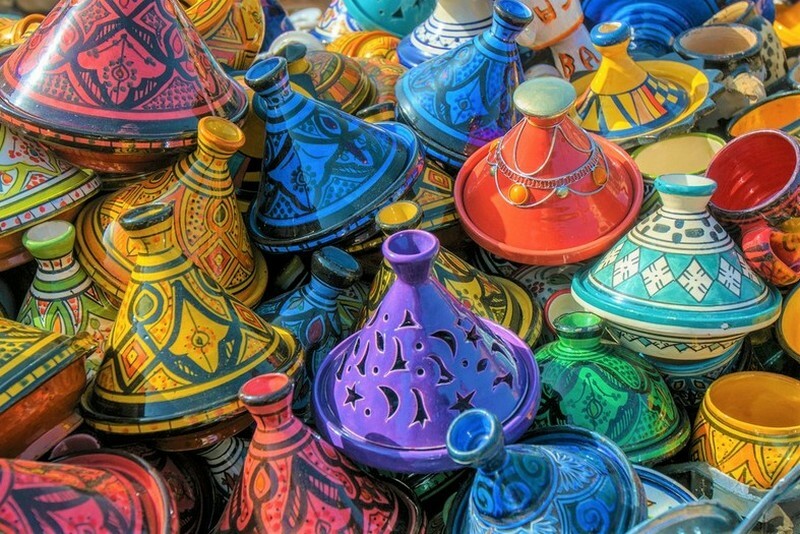 Fancy a food tour of Morocco? You’ll be needing somewhere to rest your head (and a full belly) then, and that’s where we come in. Here are all our villas in Morocco.